Claim back your Goldfish card PPI before the upcoming PPI deadline. Canary Claims explain how to make a claim and why to start as soon as possible. If you want to reclaim PPI but aren’t sure where to start, you’ve come to the right place. The latest PPI deadline advert has been released with Arnold Schwarzenegger once again yelling at people to “make a decision!” about whether they should make a PPI claim. 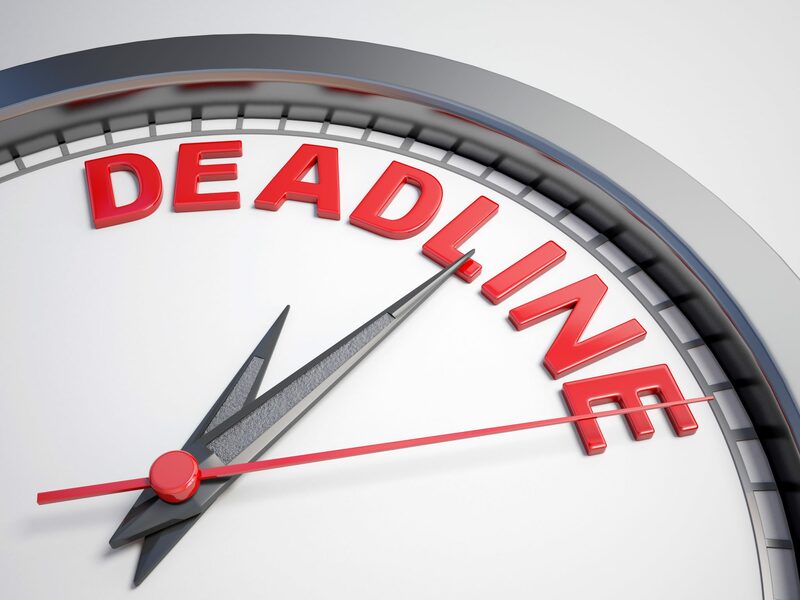 The £42 million advertising campaign is promoting the deadline for PPI claims, set for 29th August 2019. With just over a year left to make a claim, the clock is ticking for many consumers. If you haven’t yet made a claim but believe you could have been mis-sold Goldfish PPI, now is the time to take action. 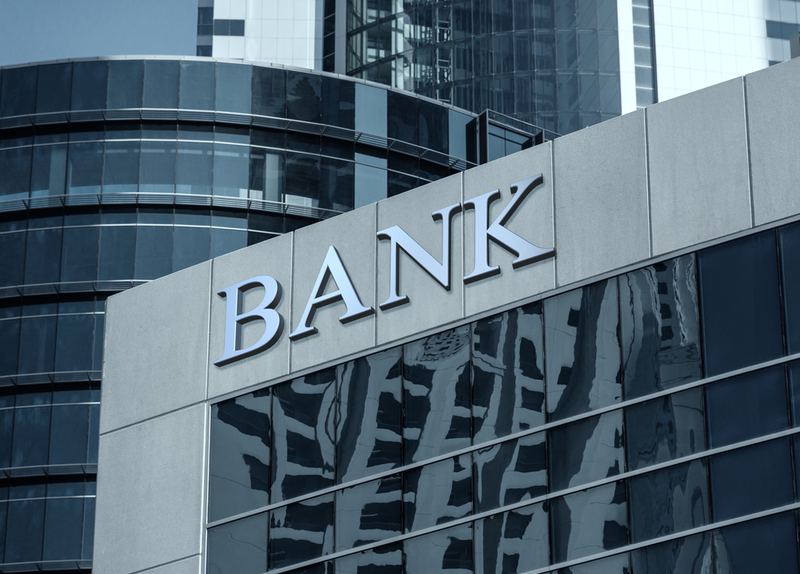 PPI was mis-sold alongside a number of financial products including, mortgages, credit cards, and loans. PPI sold with a Goldfish card was not uncommon. If you had a Goldfish card, you could be entitled to compensation. 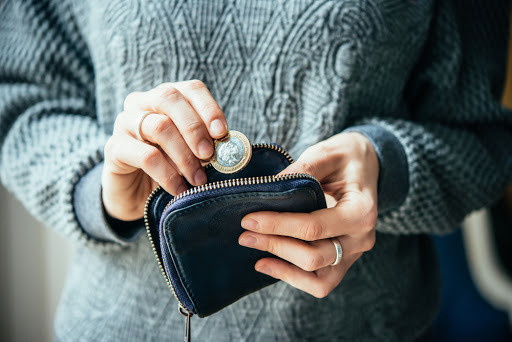 With nearly £30 billion already repaid to customers for the mis-sold insurance, there are still millions of more pounds to be put back into customers’ pockets before the deadline. Read below to find out you can make a PPI claim with Canary Claims. How Was Goldfish Card PPI Mis-Sold to Customers? Goldfish has been owned and run by various companies after a turbulent few years of profit loss. In 2008, the company was bought by Barclaycard. 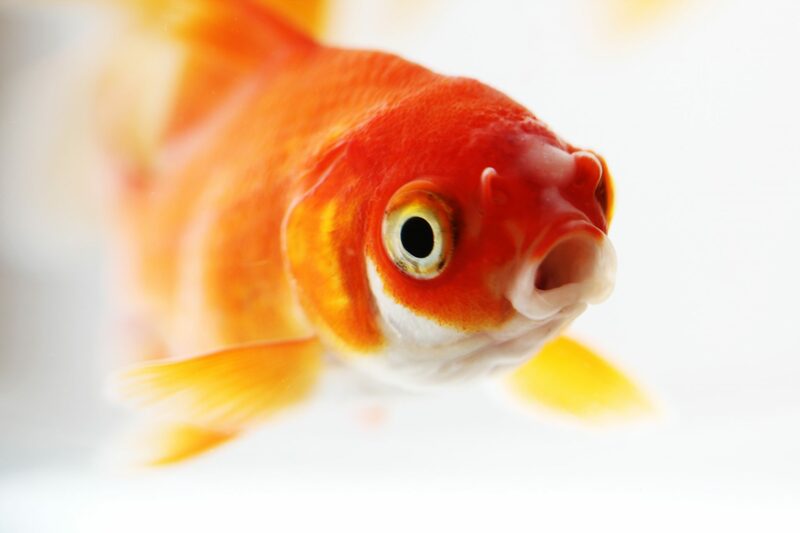 If you make a Goldfish PPI claim, this is who you should direct your claim to. Like many other credit card companies, Goldfish mis-sold PPI to consumers in a number of different ways. Common forms of mis-selling involved being told it was compulsory, and not asking about medical history or employment status. Making a PPI claim for a Goldfish card is simple with Canary Claims. We do the work so you won’t be hassled by Barclaycard for details. If you can’t remember if you even bought PPI, we will be able to uncover this for you in the first instance. The first step to making a PPI claim is to find the paperwork associated with your Goldfish card. If you can’t find this, let us know. We have helped thousands of customers who no longer have their paperwork. If you do have your paperwork, you’re one step ahead and can contact us now if you’ve found PPI was mis-sold. Once we uncover if you were mis-sold PPI, we can put forward a strong case to Barclaycard about why you are due a refund. They should deliver an outcome within eight weeks of receiving the case. If they don’t, Canary Claims will follow up with the case. We will keep you informed as soon as we receive an update regarding your Goldfish card PPI. If your claim is unsuccessful, you have the chance to refer the case to the Financial Ombudsman (FOS). It’s important to note that the FOS is dealing with an incredible number of claims, meaning an outcome could take up to two years. The sooner you start your PPI claim before the deadline, the better. If you start as soon as possible, you could receive an excellent sum of money ready for a much-needed holiday! Canary Claims offers an incredibly low fee of 15% + VAT (18% total). Our no win, no fee policy [Cancellation charges may apply only if the claim is cancelled after the 14 days cooling off period. The fee would be based on the work done at the time of cancelling at a rate of £120 per hour and up to a maximum total of £180] means you don’t need to pay us unless your Goldfish Card PPI is successful. Read our testimonials from happy customers to see the results you could receive.